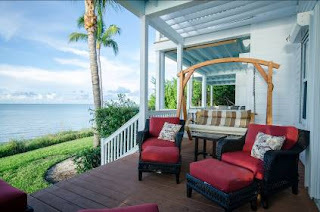 KEY LARGO, Florida Keys — An elite collection of musicians is to highlight the annual Key Largo Original Music Festival, featuring live knee-slapping and foot-tapping performances Thursday through Sunday, May 17-20. The four-day festival includes music to excite all ages and tastes, offering attendees an intimate look behind the original hits of songwriters/performers from Nashville, Georgia, Louisiana, Texas and Florida — all excelling at country, folk, pop, rock and blues. 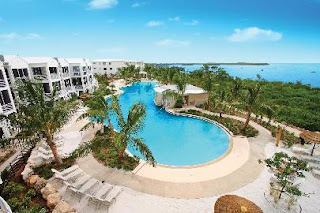 Five intimate stages at bayfront eateries and watering holes near mile marker 104 bayside include Breezers at the Marriott Bay Beach Resort, Sundowners, Señor Frijoles, Cactus Jack's, and a festival finale and barbecue at the world-famous Caribbean Club. Admission is free to all venues and music continues late into the evenings. The packed lineup kicks off 6-10:30 p.m. Thursday, May 17, at Sundowners. Nashville singers/songwriters RJ Comer, Ryan Robinette and Shawn Byrne are to be joined by local favorites Dave Feder and Adrienne Z. Festival veterans Jer Gregg and Nick Britt join Nashville rising stars LaLa Deaton and Lockwood Barr for over four hours of live entertainment on the water. 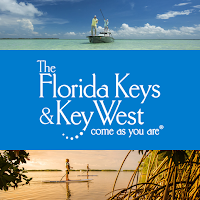 KEY LARGO, Fla. (Feb. 26, 2018) – March in the Florida Keys features unique events to be found only in the beautiful tropical islands off Florida’s southern tip. KeysCaribbean Luxury Resort Villas & Marinas salutes four events by featuring special offers to enjoy an upscale resort vacation experience in the Florida Keys this March. “We are very fortunate to have escaped the hurricane damage experienced in other parts of the United States and Caribbean. 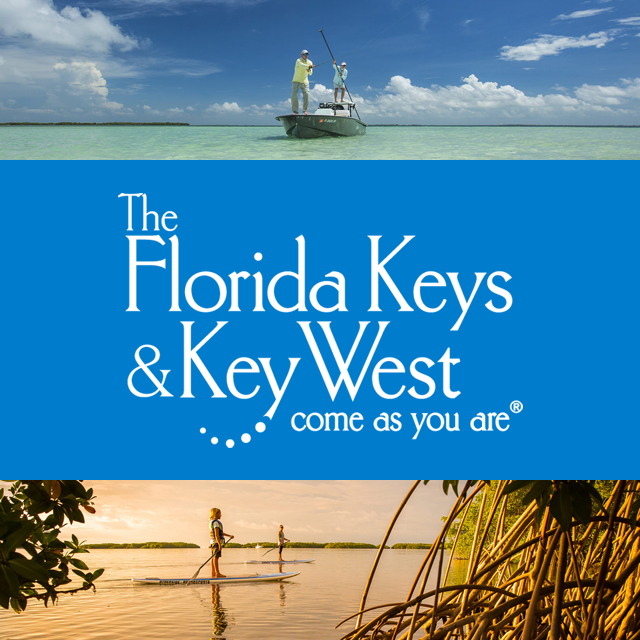 We want everyone to know that the Florida Keys are ready to host your island vacation in paradise in 2018,” said Sam Schorr, KeysCaribbean Managing Director. KEY LARGO, Fla. (Sept. 30, 2017) – The Florida Keys are open to visitors on Oct. 1 and KeysCaribbean Luxury Resort Villas & Marinas in the Keys are offering a post-Irma “Keys Strong” special: now through Dec. 21, 2017, visitors will receive 25 percent off of the resorts’ best available rate with a three-night minimum (some restrictions apply) by using the promotional code KEYS.